We’ve launched our new set menu for lunch! Steven has now added seasonal Spring Lamb, fresh from Windsor Great Park. 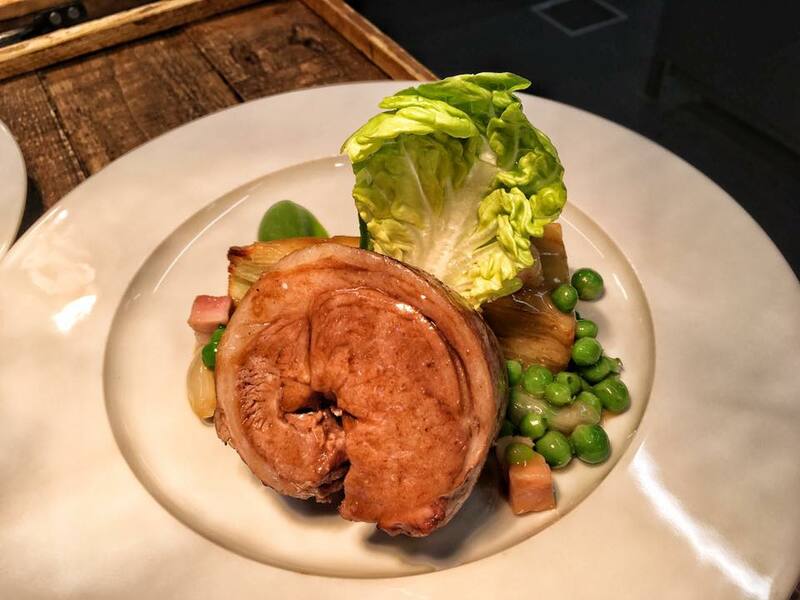 Spring Lamb Shoulder, Mint Dauphinoise and French Style Peas. This year’s GQ Awards- shortlisted us for both ‘Best Pub’ and ‘Best Front of House’! 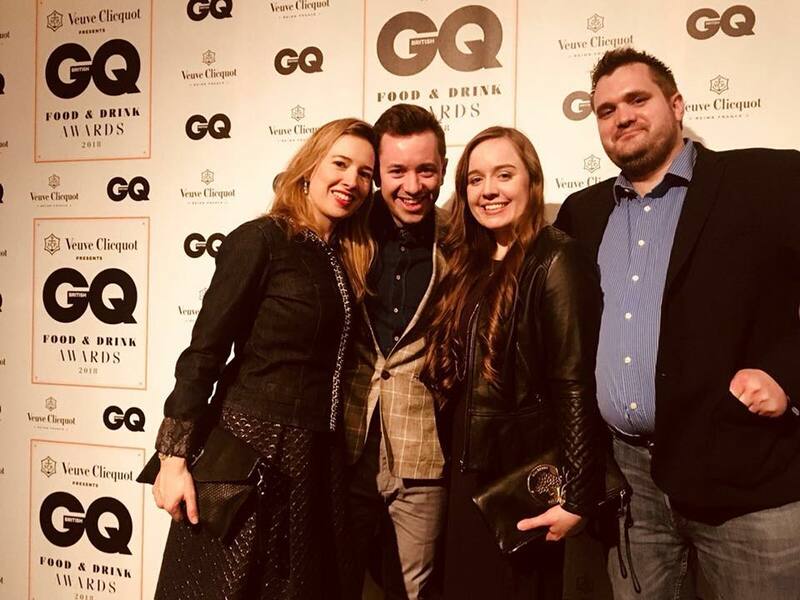 Steven, Dan, Margriet and Ami attended the GQ Awards held at The Rosewood Hotel, London. We’re going to be helping you celebrate the upcoming Royal Wedding – keep an eye on our newsletter and social media posts for something special.